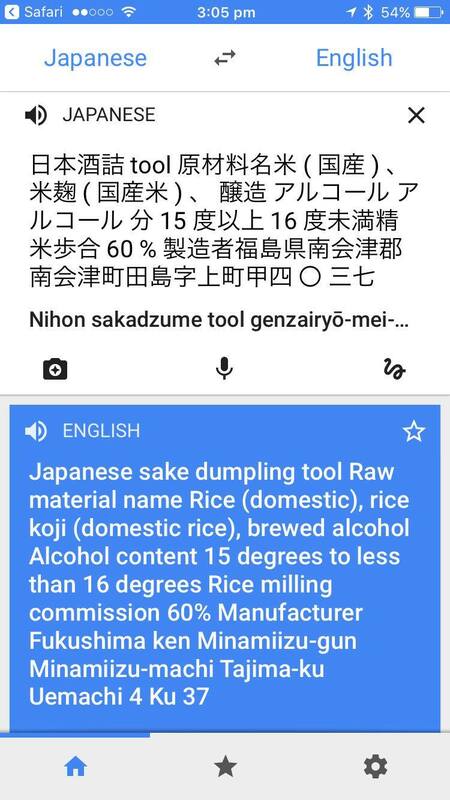 In regard to the 60% - Google Translate gave me "rice milling commission 60%". I don't feel any more informed. Do the rice millers get 60% of the profits of the bottle sales? 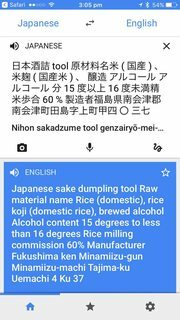 My question is: What is the rice milling commission on sake? Not the answer you're looking for? Browse other questions tagged translation meaning usage food terminology or ask your own question. Does Japanese have a term equivalent to “Engrish”? 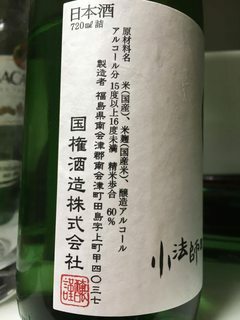 What does ぶつまね (ぶつ真似?) mean? Can somebody please please help me translate this…? Can someone help translate this gravestone? What is a term for an attitude/life that eschews luxury or comfort? What is the nuance of か and ね together, e.g. ありませんかね?